Earlier this week, the welterweight division was thrust into chaos. 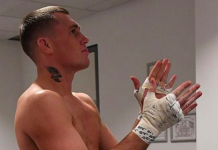 Reports surfaced that the UFC was contemplating a title fight between champion Tyron Woodley and undefeated contender Darren Till, and simultaneously stripping Colby Covington of the UFC interim welterweight title. 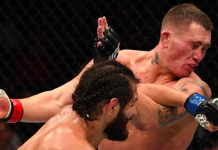 The cause of all this, it was said, was Covington’s inability to fight Woodley at UFC 228 in September. Well, from the sounds of it, things have gotten even more complicated since then. Speaking to Peter Carroll of MMA Fighting, Till claimed that he has been offered a fight with Woodley, but that Woodley turned the opportunity down. 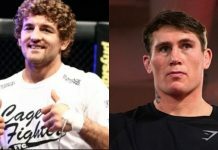 “I don’t know what’s happening with Colby, whether he’s injured or not, but I’ve been offered Tyron Woodley and he turned the fight down,” said Till. 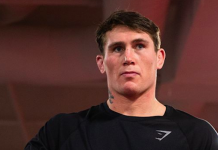 While Darren Till claims he’s not too stressed about Woodley turning him down, he says he’s starting to wonder what it will take to get Woodley to defend his title. “Maybe he wants to hold on for the Colby fight or maybe he just doesn’t want to come back — maybe he just doesn’t want to fight me. There could be many reasons but I think we’re going to find out what’s going to happen in the next few days. I’m not thinking too much into it at the moment because I want to have more information. I just want to see what it’s going to be, whether it’s me fighting Woodley or if he’s going to wait to fight Colby. Whatever the case, Till isn’t prepared to wait around for too long for Woodley. 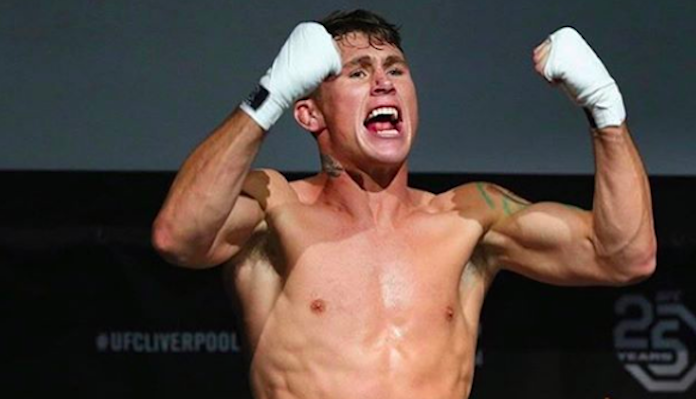 Do you think it will be Darren Till, Colby Covington or somebody else who gets the next crack at Tyron Woodley and the UFC welterweight title? This article first appeared on BJPenn.com on 7/20/2018.